Secure your Caravan with Redland City Storage. If you are located in the bayside suburbs of Victoria Point, Cleveland or Redland Bay, Redland City Storage is the perfect and most convenient places to store your caravan. There is no need to worry about the weather damaging your caravan as it will be stored safely and securely, undercover at one of storage facilities. Our large unit sizes mean we have a storage solution no matter what the size of your caravan and our 24 hour access makes it easy to head off for that perfect holiday you’ve been planning. Are you short on space at home? We’ve got a large amount of undercover storage at all of our facilities. 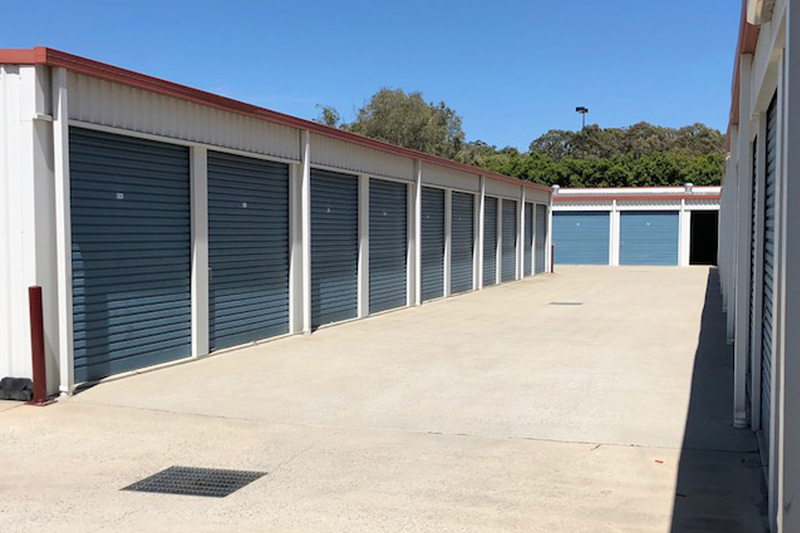 Discover how convenient self storage can be when you store at one of Redland City Storages’ conveniently located bayside facilities. Our self storage units start from only $2.50 A DAY. Our self storage units are protected with top of the line locks and security. Our facilities are fitted with advanced CCTV and security technology for your peace of mind. Our facilities offer a range of undercover storage options. We have a large selection of unit sizes to suit all needs. Our friendly team is always here to help, no matter your storage needs.